Energy One America is the Southeastern leader for Commercial Air Barriers and Insulation, having built a stellar reputation in the commercial building industry for reliability, consistency, efficiency, and safety. In April of 2015, Energy One was awarded the ABAA Quality Assurance Excellence Award. While safety is paramount throughout the company, what really sets Energy One apart is our ability to finish large scale installations in a fraction of the time usually needed by our competitors, keeping building schedules on track, and often times catching schedules up. 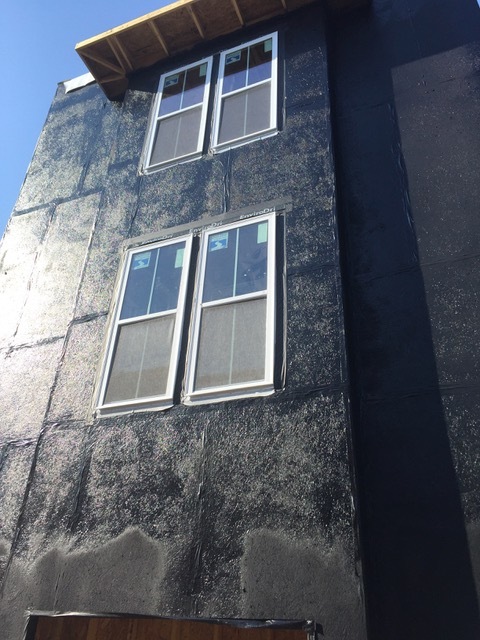 Representing a remarkable breakthrough in better performance and exceptional value, the Enviro-Dri Weather-Resistant Barrier System more effectively protects your building and your reputation from the environment. PROTECTS SHEATHING FROM LIQUID MOISTURE the first and most important step in preventing mildew and mold! 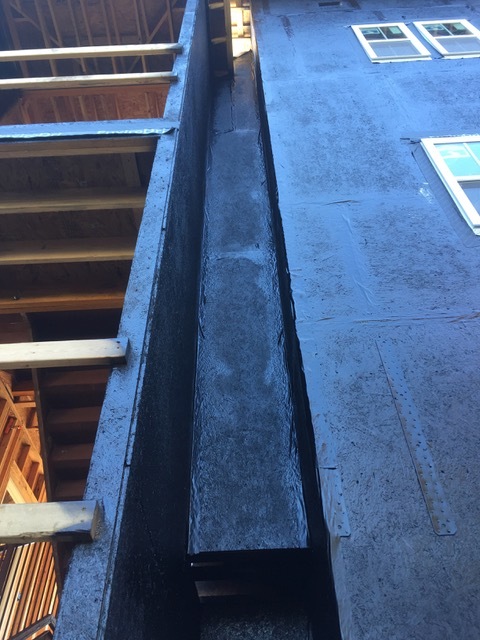 PERMEABLE MEMBRANE allows for moisture vapor to pass to the outside to ensure drying the sheathing for a better building envelope. 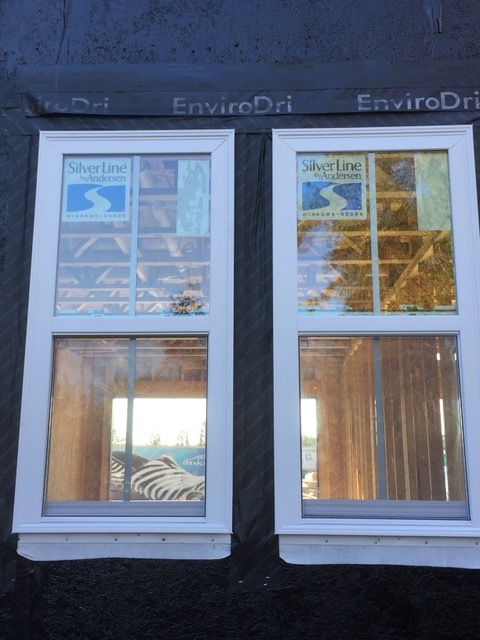 REDUCES AIR INFILTRATION THROUGH THE EXTERIOR WALLS, providing a more comfortable and energy-efficient structure. 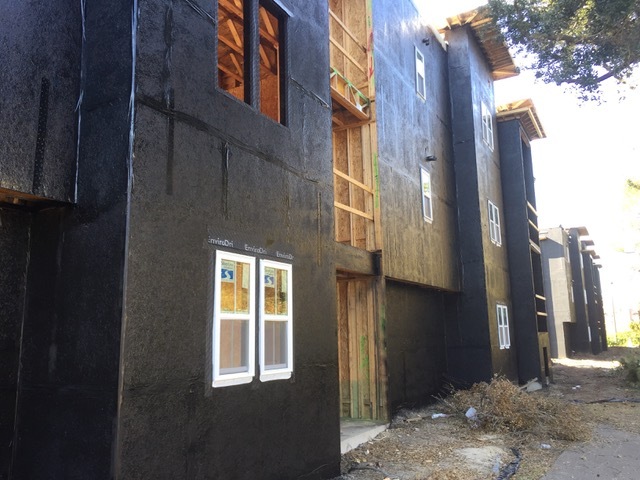 COMPLETELY AND PERMANENTLY ADHERED membrane applies directly to the sheathing system to prevent blow-offs in high winds. No need to worry about tears and rips caused by other sub-trades. 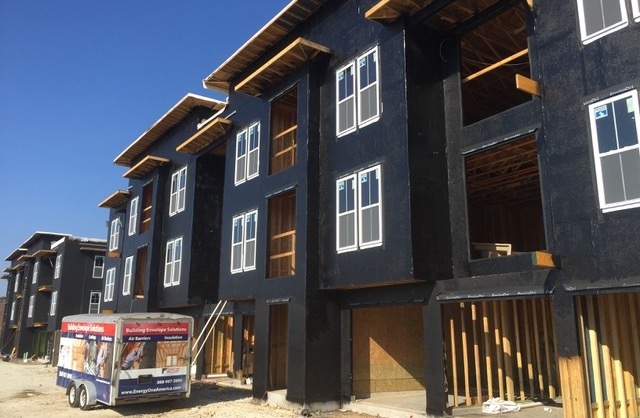 Requires no mechanical fasteners that penetrate sheathing; once it’s installed Enviro-Dri WRB stays in place as long as the sheathing is in place.